Tomatoes have a rich, hearty taste and offer a wide range of nutritional, health, and beauty benefits. You can use tomato juice to add dimensional flavor to your food. 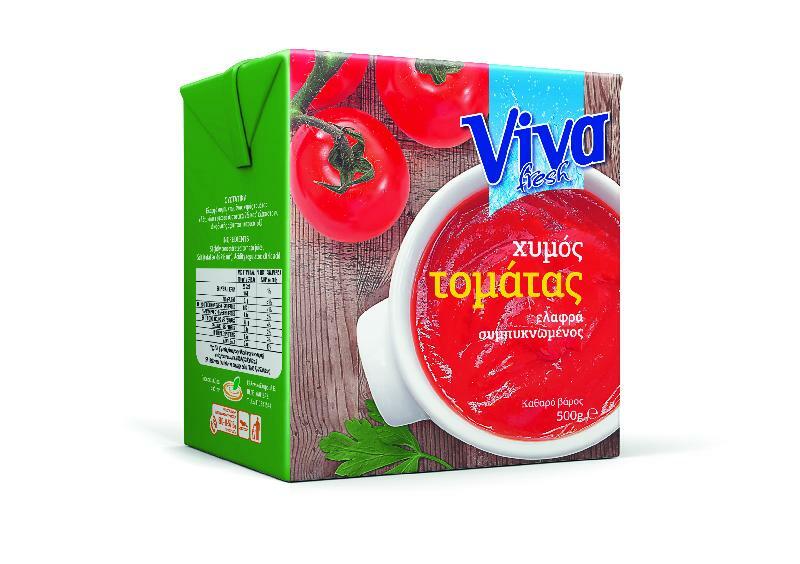 Special our product Tomato Juice For Cooking", repared using excellent quality of Tomatoes which cultivate in the Greek land under the clear Greek Mediterranean sun.